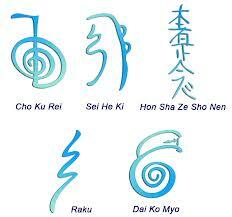 What’s the difference between Reiki and Shamanic Reiki? This is a good question, one I have recently pondered. Having now done a few distant healing sessions, I realised something that I had not known before: that what I do in these sessions is not JUST Reiki – it is Shamanic Reiki. Reiki is healing with the universal energy, healing the chakras, cleansing negative energy and filling the recipient with self-love; confidence; health; love, and light. It is seeing colours, feeling warmth/cold/tingling, seeing or sensing auras, combining Divine energy and Earth energy. 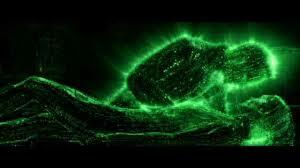 Shamanic Reiki is to have visions whilst the Reiki is at work, going on an inner quest, talking to Spirit Guardians, the healers’ own and/or the recipient’s. It is receiving and interacting with various images and persons from the universal dimension. I have also performed psychic surgery, banished ‘spirits’ who have been present but seem to be nothing to do with the person, and spoken the recipients’ guardians. This Shamanic Reiki was never intentional with me – the intent was always to do a Reiki healing – yet these ‘Journeys’ simply happen… it seems to be an innate working with me. I cannot do a distant healing without Journeying, apparently. It seems as though I have an Inner Shaman. This does not happen with direct healings. Direct healings may – and do – involve angels and reiki guides, but that is natural & ‘feels’ different. Direct healings are much more focussed on the pure Reiki Light. There is a saying, one that has been said to me quite often through the years: “When you are ready, a Teacher will appear”. Since my early years I have longed and looked for a Teacher; first for one that would help guide and develop my intuitive, or psychic, abilities, then a bit later for my Wicthcraft practices, and most recently a Shaman. But “my Teacher” has never appeared. Up until now I have always assumed that either I wasn’t as ready as I thought I was, OR that I was just unlucky and looking/being in the wrong places. Now however, I have come to a different conclusion: that perhaps I don’t need an external Teacher; perhaps I am a solitary learner, and that my Inner Self is my Teacher, that perhaps I should trust my instincts, my own Being, my own Inner Guides and senses more. And not only that, but perhaps I do have Teachers, but not ‘official’ ones, for that is not my path… my partner, for example, is very similar to me yet has slightly different knowledge and different ways of experiencing things… he is a ‘teacher’ to me… and others who I have crossed paths with, not ‘Teaching’, but teaching in a natural, everyday way. I certainly seem to be getting on all right without said Teachers. My progress may be slower, but so far, I believe I’m following the (my) correct path. 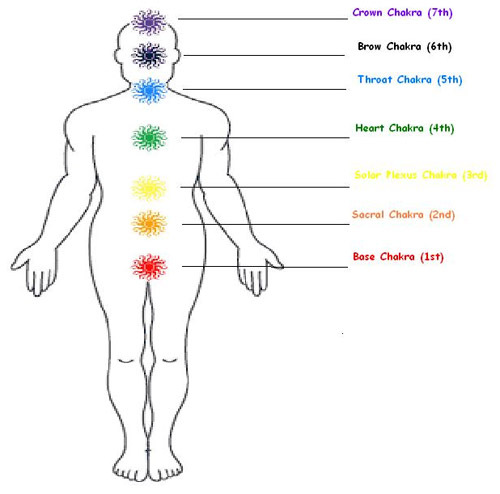 I would be interested to hear from other Reiki healers, to understand if this is a common result for Light workers and Reiki healers, or if it is something unique to some individual workers. And of course, I would be interested to hear anyone else’s views, opinions, suggestions, or queries on this matter. It is an area that fascinates me. 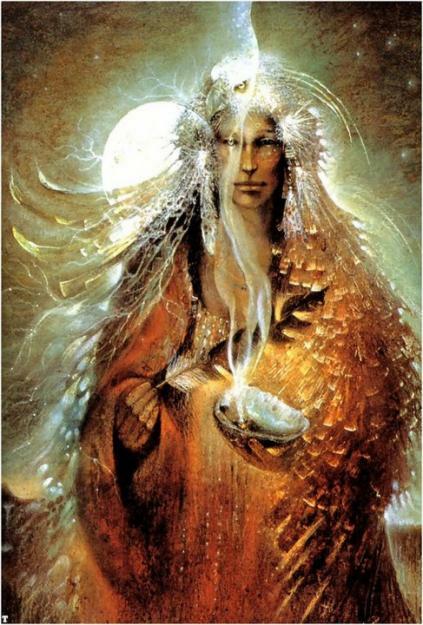 I am not a trained Shaman, not ‘officially’, but I use Shamanic practices in other areas of my life – in fact, I was going on ‘Inner Journeys’ before I realised that it was tied in with Shamanism. It seems to be an inherent part of my Spiritual life. 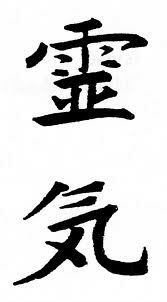 via (1) Reiki Rise & Shine. A few weeks ago, a lovely blogger friend Linda at litebeing Chronicles offered a trade: A distant Reiki Healing session, by me, for an Astrology Report from her. I leapt at the chance. For me, doing the Distant Healing was a wonderful experience. 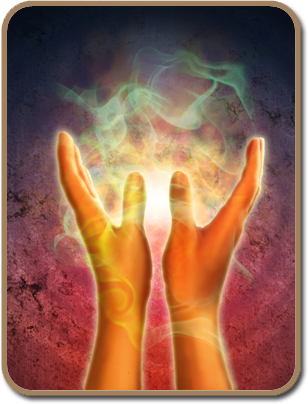 Reiki energy is always a joy to work with, as it rewards and heals the healer as well as the recipient. Both parties come away feeling calm, content, and in a peaceful state of being. And as it is Universal energy, it can reach anywhere, from anywhere, it does not need direct hands-on healing to work. Distant Healing is just as effective as a direct healing. I know many people may be sceptical about this, and others may be interested in how it works and what effects are felt. Linda will be posting about her experience soon, so I won’t say anything further just now, but please pop along to her blog, as linked above, to read all about it! I eagerly await my astrology report, & I will keep you updated of any interesting details!